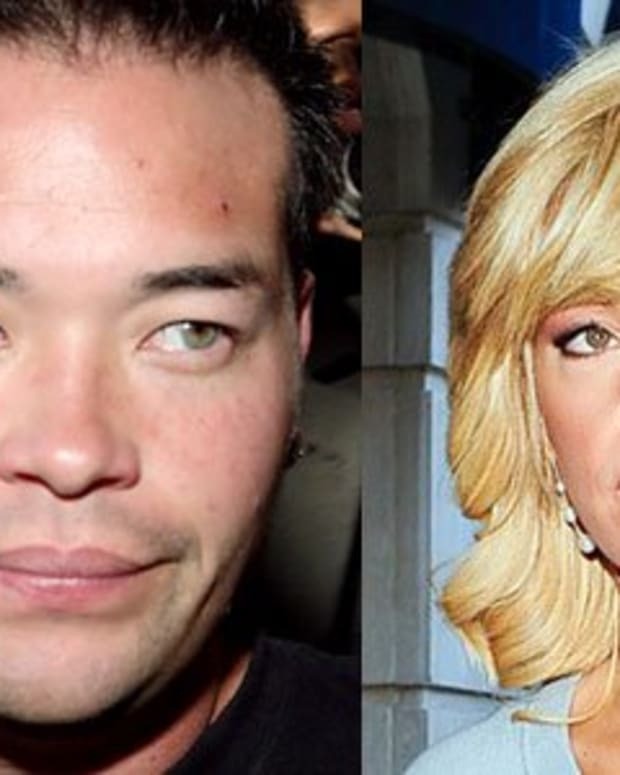 Joining the cluster of Hollywood scandal authors Bill Hudson, Goldie Hawn‘s ex-husband. has signed a deal for a tell-all book. Bill Hudson – who is the biological father of the ‘Overboard‘ star’s daughter, actress Kate Hudson – will release ‘So You Are a Star: Coming to Terms with Fame, Infatuation and Family’ later this year, which will reveal everything about his life with Goldie and Kate. According to the New York Post newspaper, the tome will describe “his whirlwind romance with Goldie Hawn and his struggle to rebuild a relationship with his children”. Bill – who divorced Goldie in 1980 – recently hit out at 32-year-old Kate, accusing her of neglecting her 88-year-old dying grandmother. Kate – who is currently pregnant with her second child, her first with fiancee Matt Bellamy – has always said she regards Goldie’s long-term partner Kurt Russell, who raised her from the age of three, as her real father and she hasn’t spoken to Bill for several years.